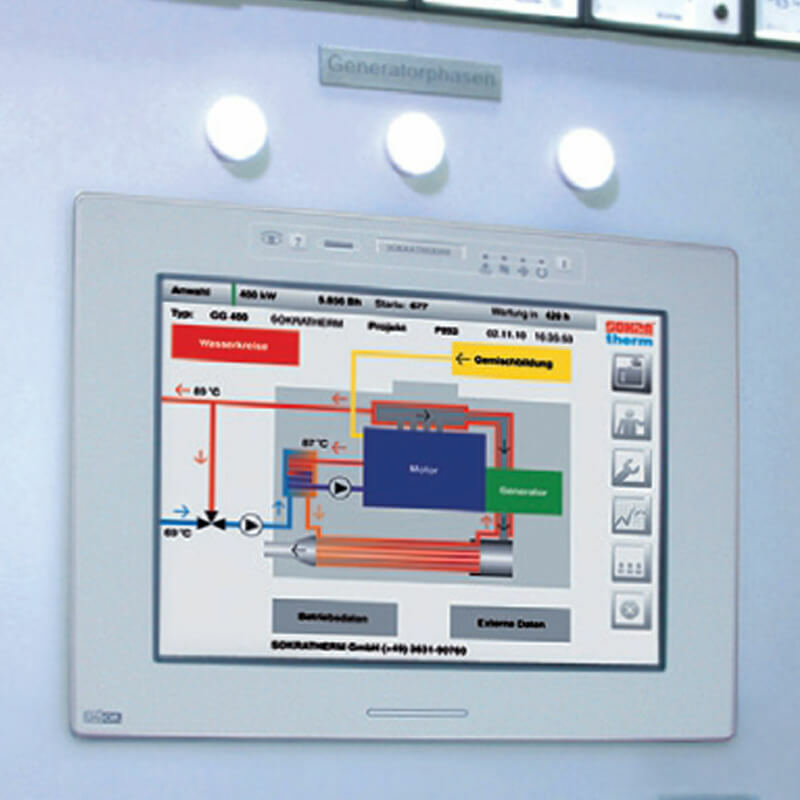 The MaxiManager can control multiple CHP units with boiler(s) and heat storage(s). Guiding parameters for the control of the CHP units are the return flow temperature and the filling level of the storage(s). The selection and deselection of single CHP units depends on the CHP unit’s running time to achieve an even utilization of the total plant. 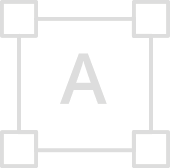 If a CHP unit is not available, the next one is selected. If only one CHP unit runs and still produces more heat than demanded, it switches to partial load. 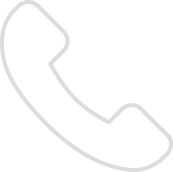 Selection and deselection via a contact of the customer side building control system. Optional also with >Zero feed-in control< to avoid feeding power into the mains or reserve power mode for peak load requests. If equipped with battery pack and emergency cooler, the CHP units can optionally take over the supply of an emergency power bar in case of mains failure – seamless or (when CHP units are idle) within seconds via instant starts. Also see configuration option emergency power operation. At sewage or biogas plants, the filling level of the gas storage is regarded to optimize the operation of the CHP units. The CHP units generally run with priority. 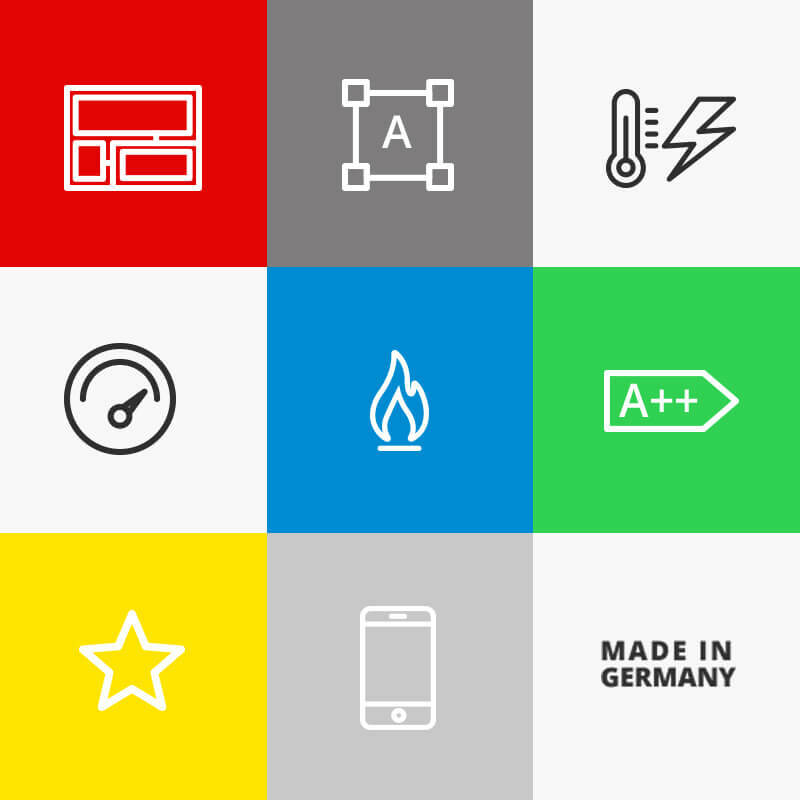 At higher heat demand or unavailability of the CHP units, the boilers are selected automatically. Depending on the filling level of the heat storages, the heat generators are selected and deselected by up to 6 temperature sensors and the storage filled or discharged. Extended storage management to empty the heat storage before expected peak power loads. 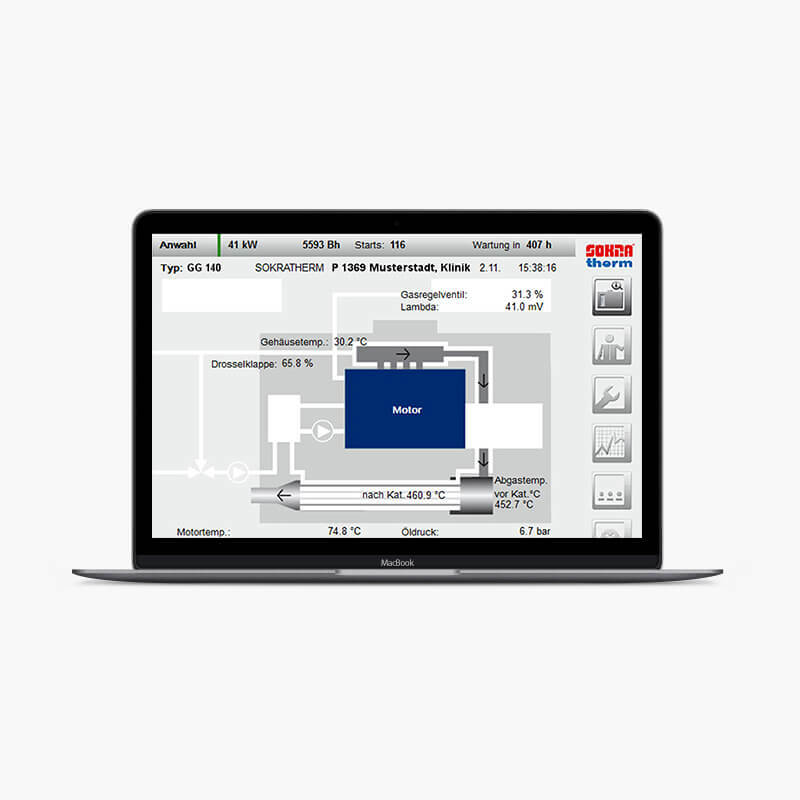 Many options for the communication with a BMS are available – from digital standard contacts to customer adapted bus protocols as Profibus-DP, Modbus, LONBus and others. The iPC control unit is installed in every compact CHP unit during the commissioning since 2011. 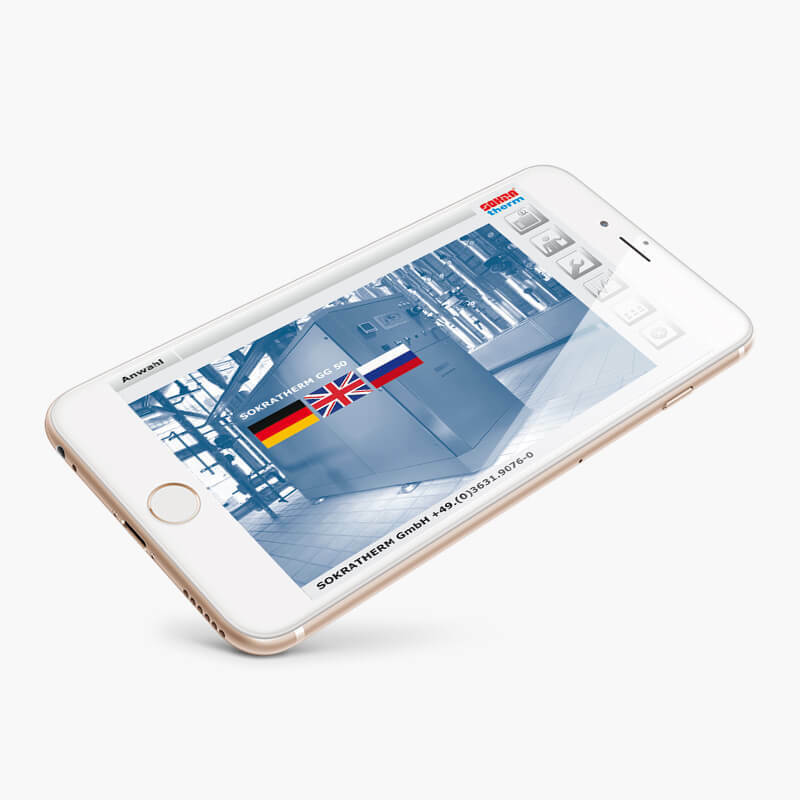 The RemoteManager grants remote access to the CHP unit and allows data reception by E-Mail or SMS. 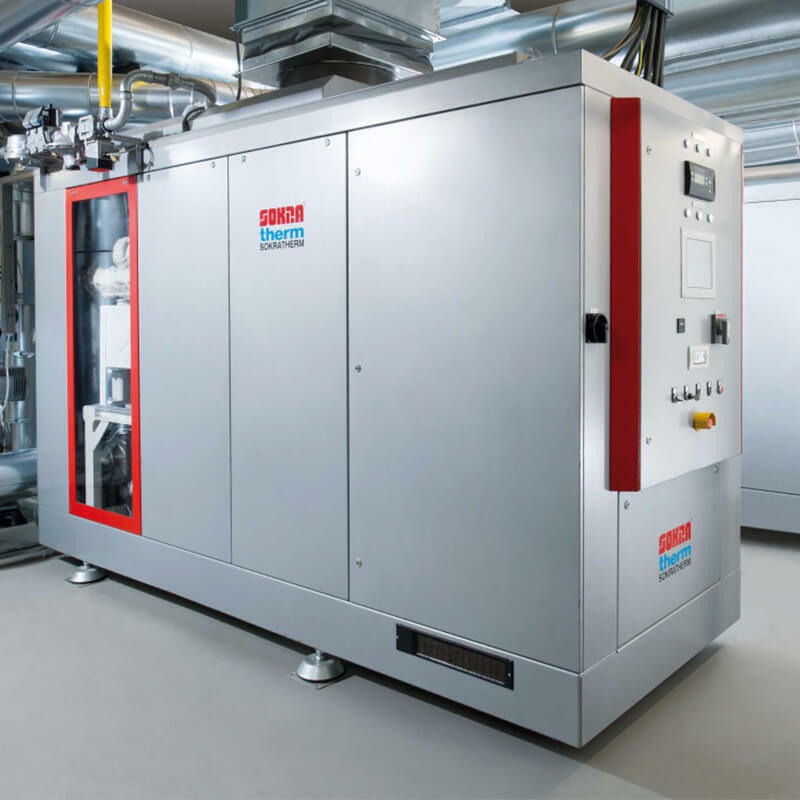 Control of one CHP unit with peak load boiler and heat storage. 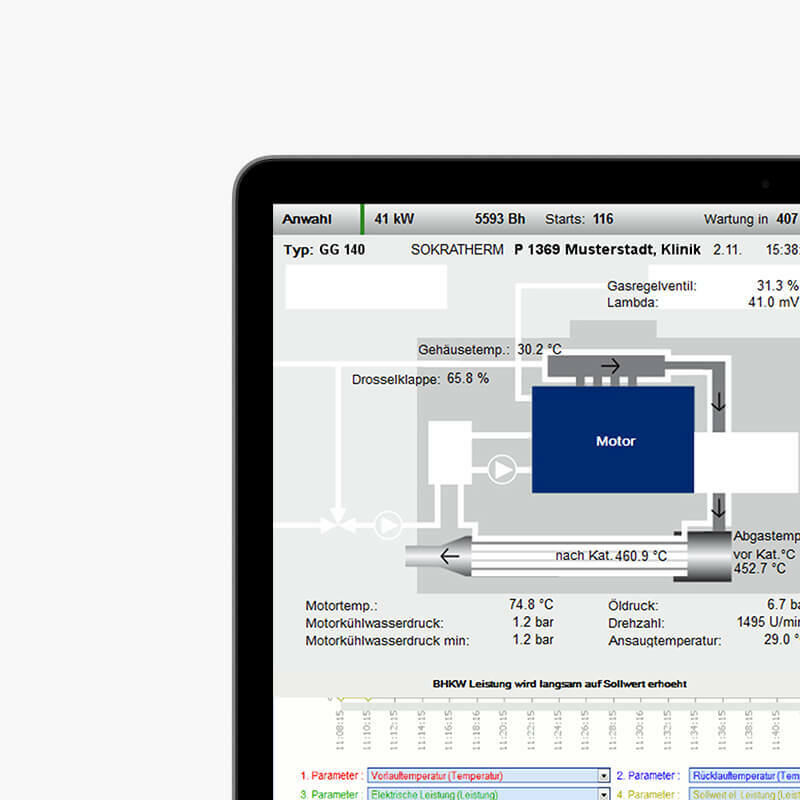 MiniManager PRO controls sophisticated CHP plants with one CHP unit and e.g. several boilers and external temperatures. 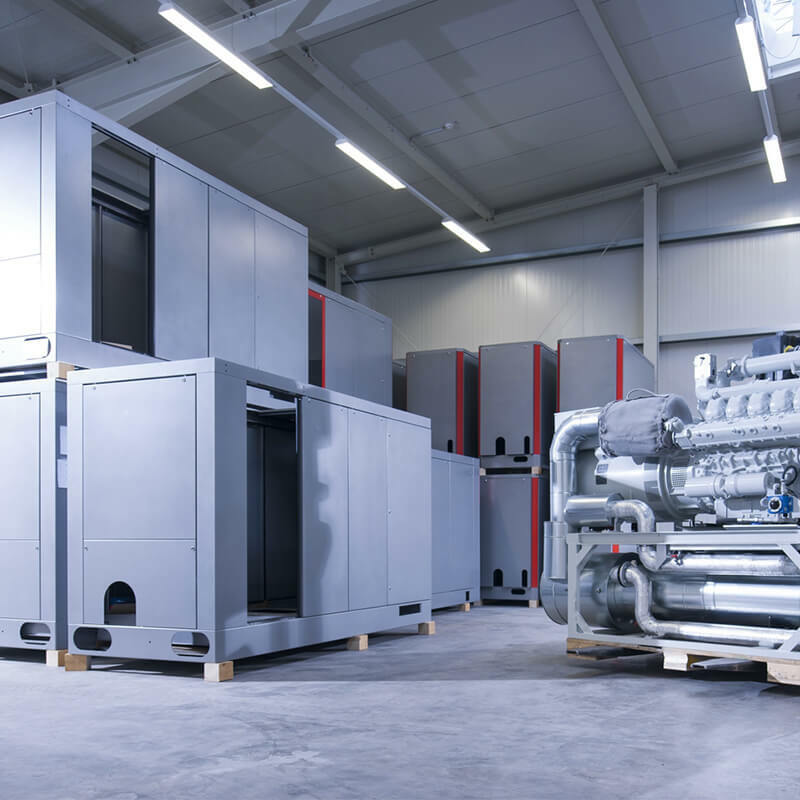 With their ability to provide and regulate power within seconds CHP units units are the perfect partner of fluctuating renewable energy sources. Various configuration options enable the CHP unit to generate additional value, e.g. emergency power generation during blackouts. 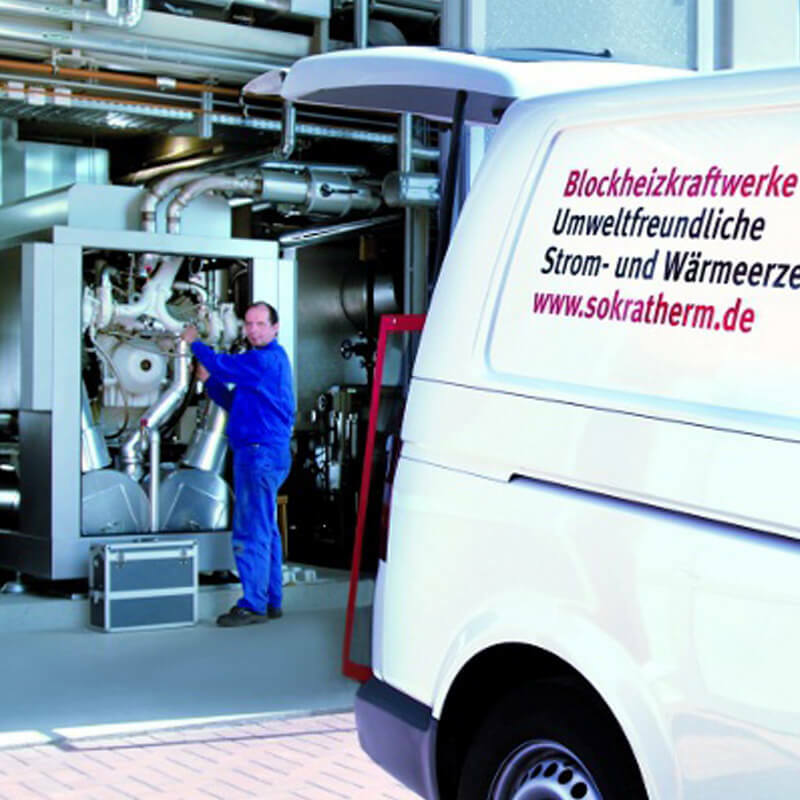 Integral part of the SOKRATHERM product range are proven maintenance concepts continuously adapted to the technological progress. Based on 40 years of experience our compact CHP units feature excellent characteristics and quality.